Want to become a book worm? Well Friday 4 and Saturday 5 October are your big days. Mark these dates and don't miss out on the Huntington's NSW Spring Book Fair at Bowen Library, Maroubra and support Huntington's NSW. Come and have a look or you'll be sorry. There are thousands of books in over 30 different categories, CDs, DVDs, magazines, comics and vinyl so come and grab a bargain. With books starting at just 20c and nothing more than $10, you'll be able to go home with lots of goodies without spending a fortune. What's more, admission is free for both days so if one day isn't enough, come back the next. Money raised will help Huntington's NSW in providing a variety of excellent services and support to the people affected by Huntington's disease in order to improve their quality of life. 1. Pick up some fabulous bargains on the day of course. 2. Donate your unwanted things, which can be picked up personally from your house (Sydney only) or you can drop it off at the Huntington NSW office at the Elsie Court Cottage, 21 Chatham Road, West Ryde. 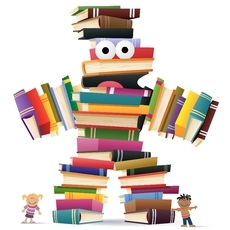 If those options are unsuitable, then you can arrange a location for drop off by contacting Matina by email at hdbookfair@hotmail.com or by phone on 0419 012 186. 3. Make a donation here. Any donation, big or small, can make a big difference. 4. Share this great cause. Twitter it, Facebook it, email it, Instagram it ... do whatever you can to spread the word. Remember, sharing is caring. So save the date and don't turn up late. 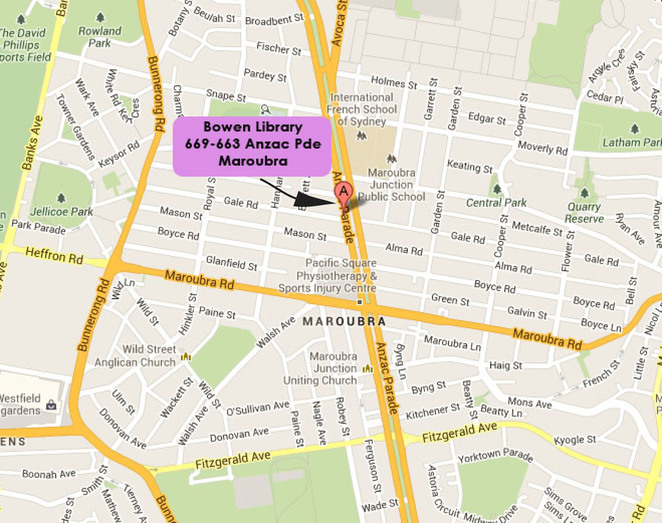 Where: Bowen Library, 669-673 Anzac Parade Maroubra NSW.